According to two 2015 surveys – one by Google Consumer Survey and one by Bankrate.com – 62 percent of Americans do not have enough savings to handle an unexpected emergency, much less any long-term plans. Thirty-one percent of those between 35 and 54 reported savings account balances of zero. 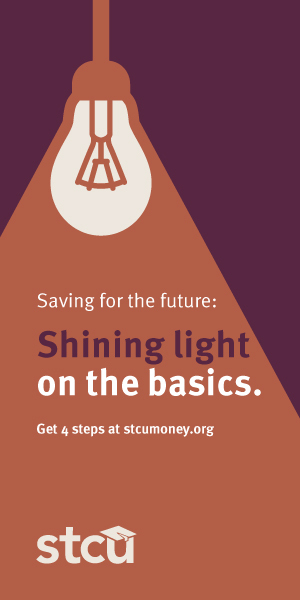 When it comes to savings for any kind of goal, big or small, knowing the basics can help give you a place to get started. 1. Create your safety net. Time and time again, it’s not the big expenses that stop people from setting aside money, but the unexpected ones. Before you start a savings strategy, you should have a plan for emergencies. This means building a healthy emergency fund and understanding your insurance. Emergency funds are generally easily accessible savings accounts. These are the funds you tap when facing a truly unexpected, immediate expense. Even the healthiest emergency fund, however, can’t cover everything. Make sure you fully understand your health and renter’s or homeowner’s insurance policies. These policies are your first line of defense for some of life’s most expensive emergencies. 2. Start early, no matter how small. It can be tempting to put off just about any kind of investing until “later.” In the long run, however, starting early can help you immensely. Compounding returns mean small investments typically offer better returns over the long run than a single, late, large investment. 3. Take the full match. Many employers will match your contributions into a retirement plan up to a certain percentage or dollar amount. These programs essentially pay you to save money, so take advantage of the full amount from the beginning of your employment ― otherwise, you’re leaving free money on the table. 4. Be ready for the long haul. Saving for your goals is not a short-term proposition. In fact, investing wisely may mean your investments don’t grow much in the first few years. In the short term, your plan may mean that savings grow slowly – and that is OK. Many big goals don’t happen quickly!